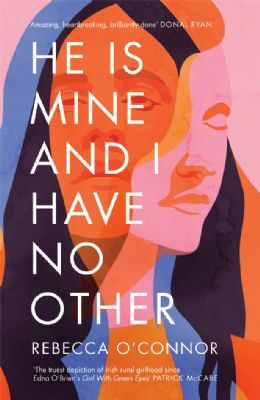 Rebecca O�Connor�s debut novel He Is Mine and I Have No Other was published by Canongate in June 2018. The paperback will be available on 2 May 2019. Her poetry collection We�ll Sing Blackbird was shortlisted for the Irish Times Shine/Strong Award and she is the recipient of a Geoffrey Dearmer Prize (Poetry Review) and a New Writing Ventures Poetry Award (chaired by Andrew Motion). 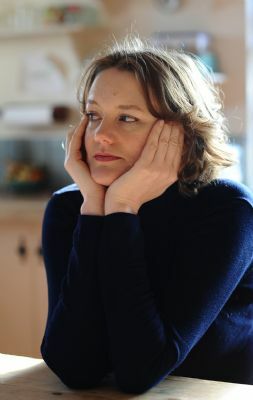 Her work has been published in the Guardian, Poetry Ireland, The Spectator and elsewhere, and she was a writer in residence at the Wordsworth Trust. She lives in rural Ireland, where she and her husband run The Moth magazine (offshoots of which include The Caterpillar, The Moth Retreat, The Moth Art Prize, The Moth Short Story Prize and the �10,000 Moth Poetry Prize). Rebecca is represented by Tessa David and Caroline Michel at Peters Fraser + Dunlop.